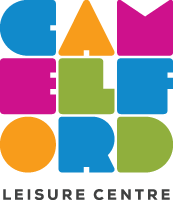 Courses at Camelford Leisure Centre! Comments Off on Courses at Camelford Leisure Centre! 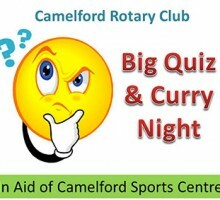 Big Curry and Quiz Night! Comments Off on Big Curry and Quiz Night!